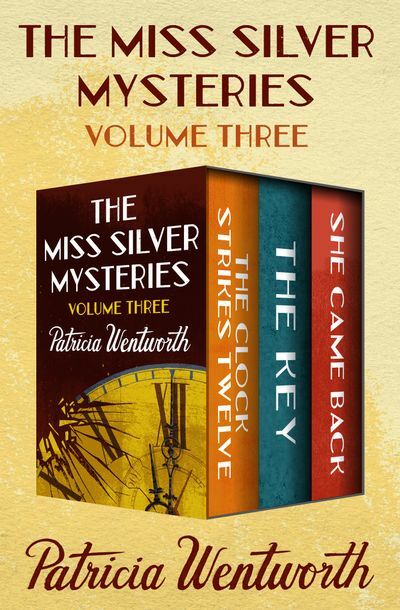 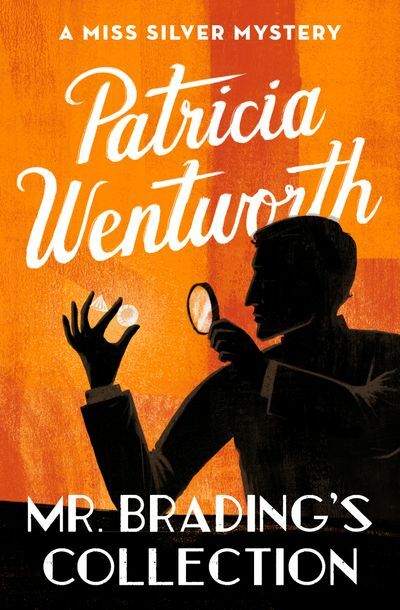 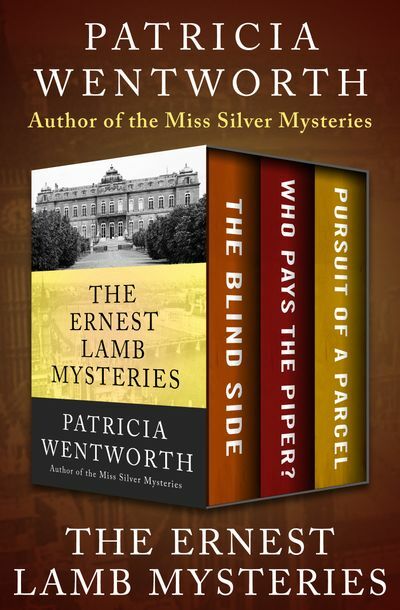 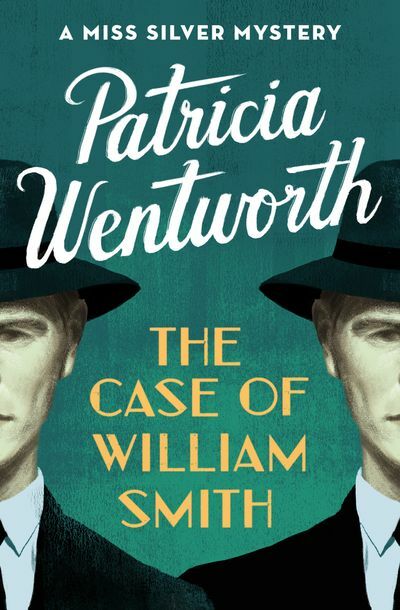 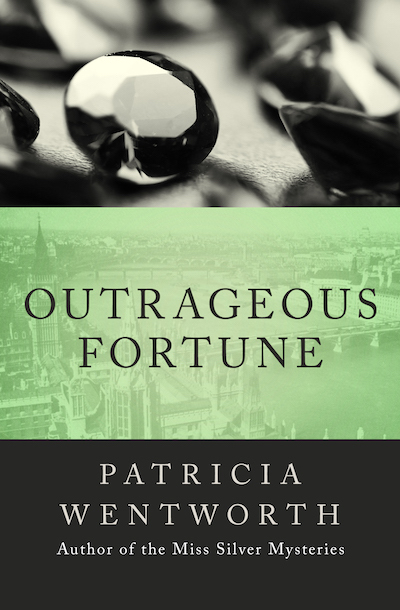 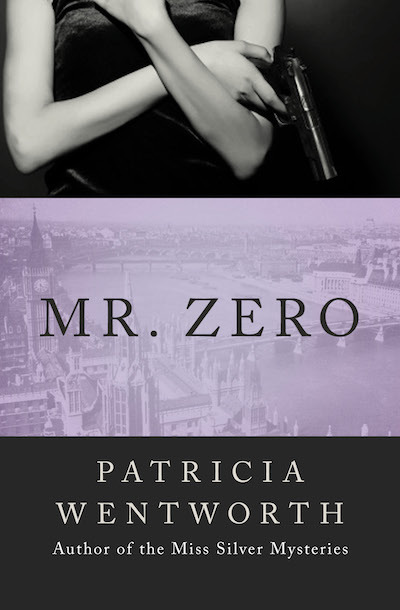 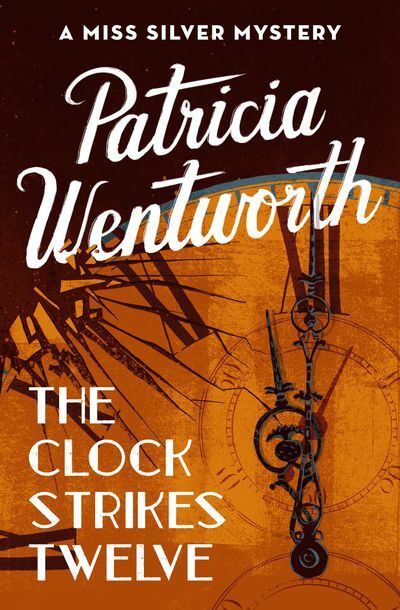 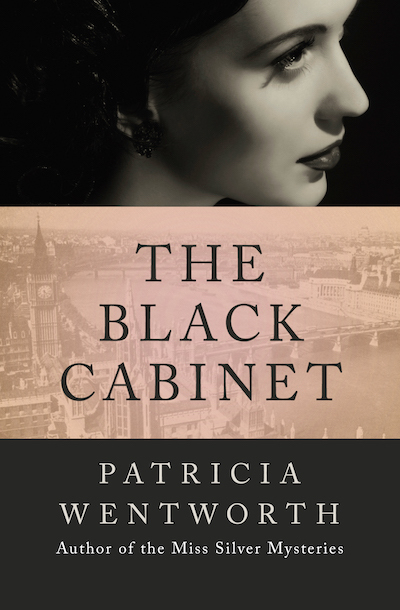 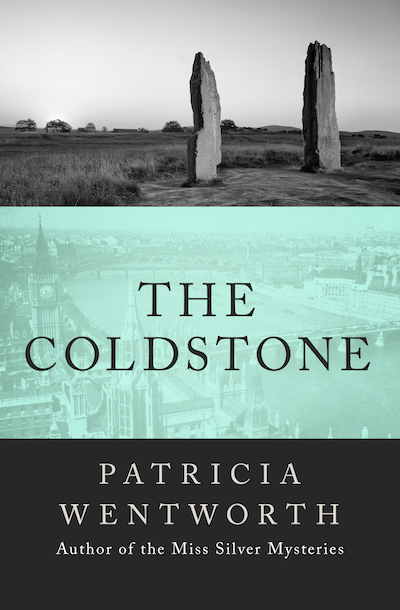 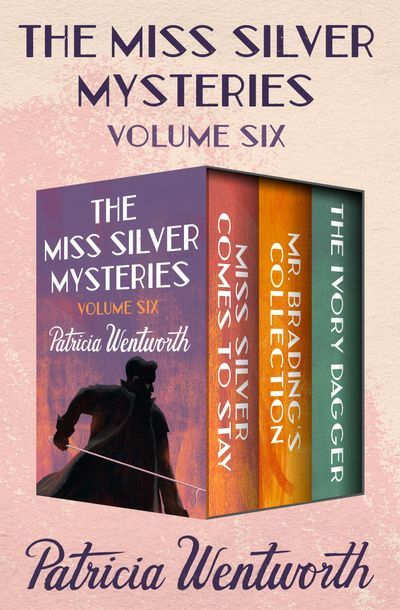 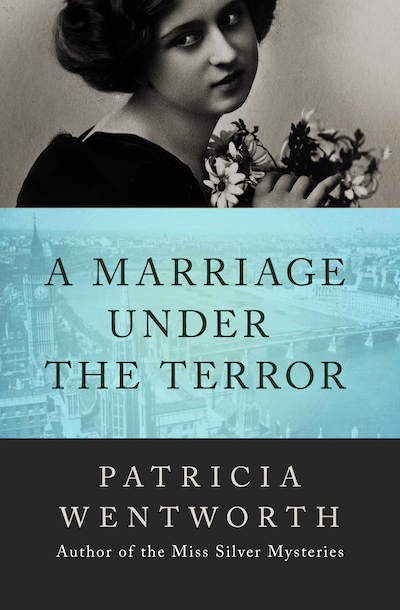 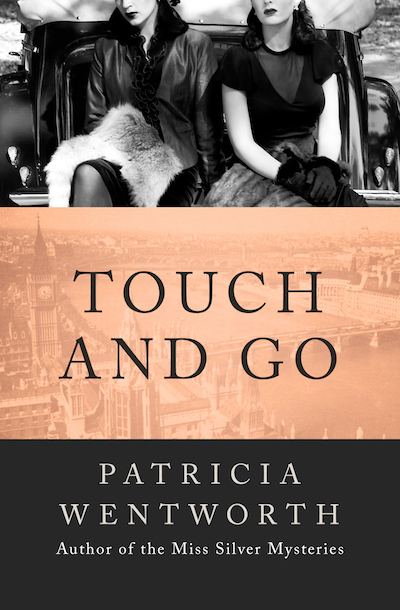 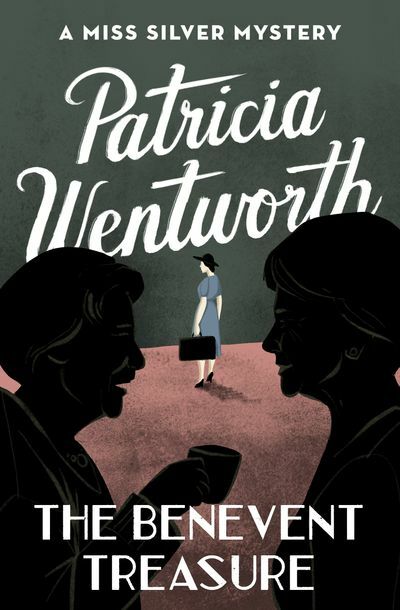 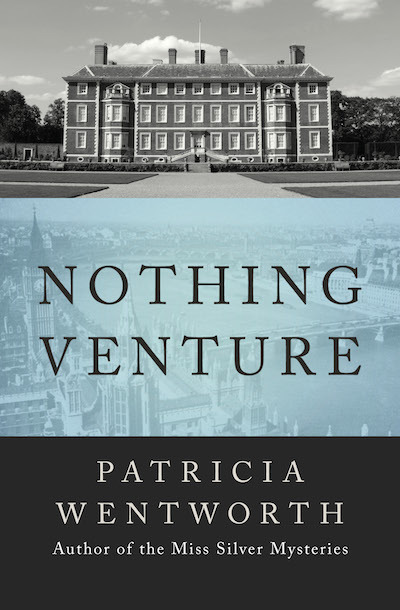 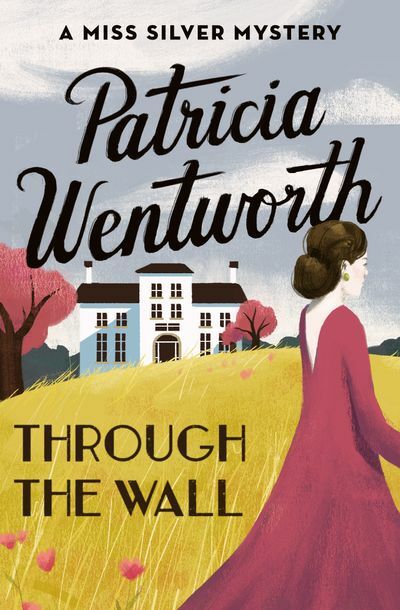 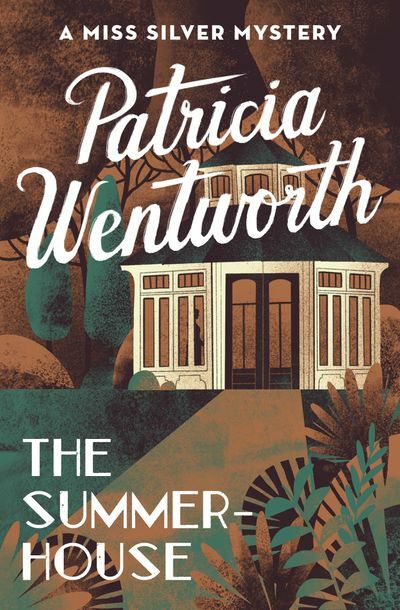 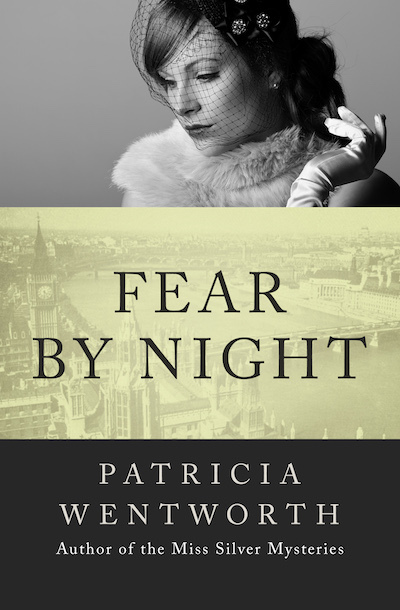 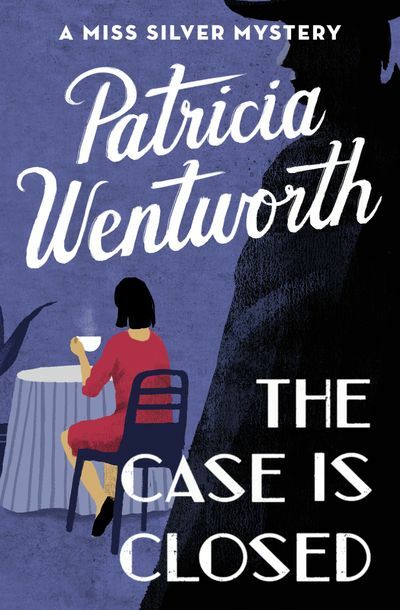 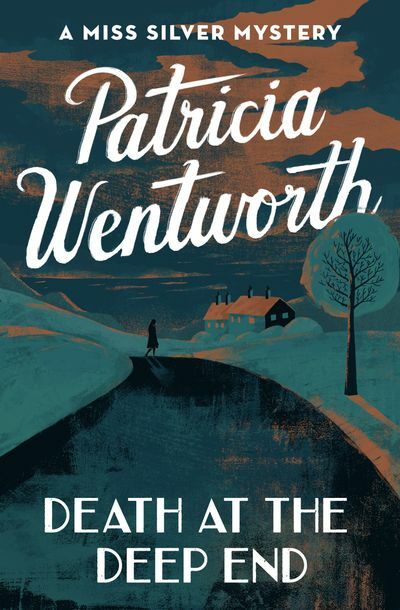 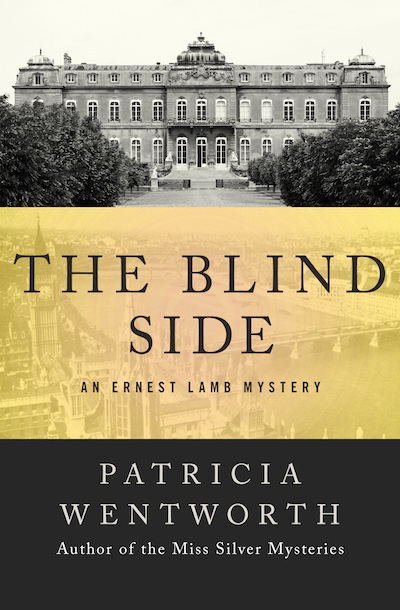 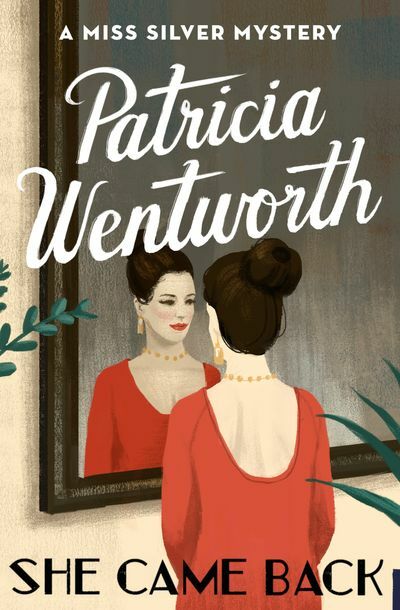 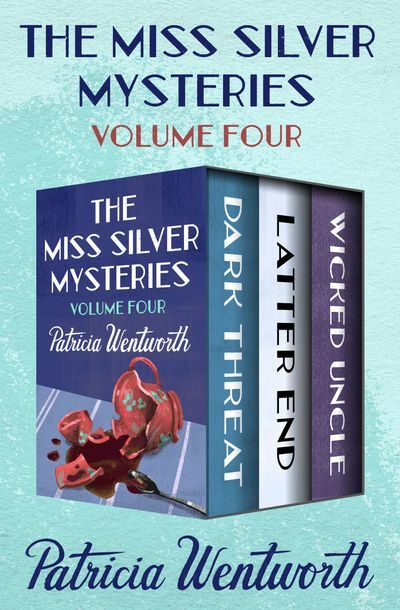 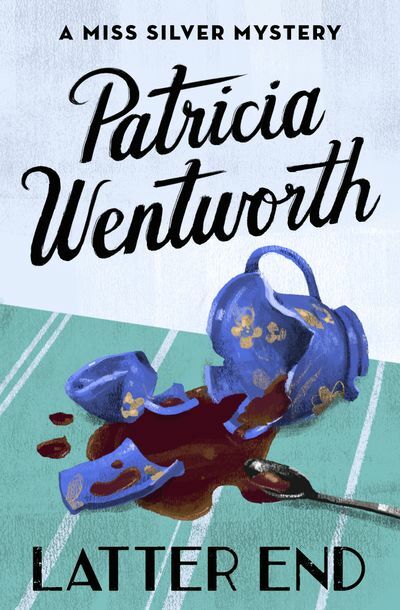 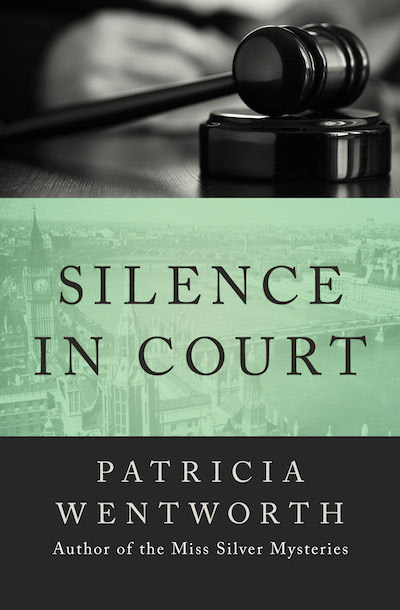 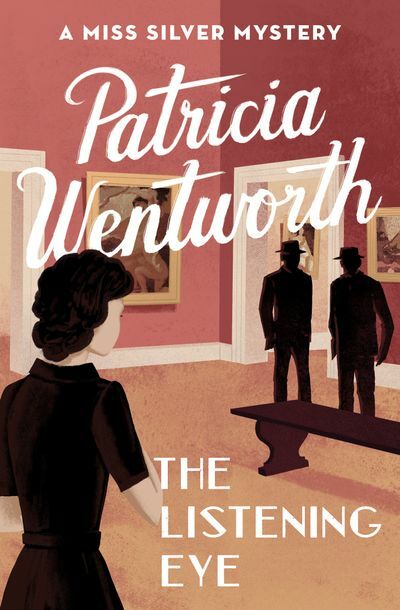 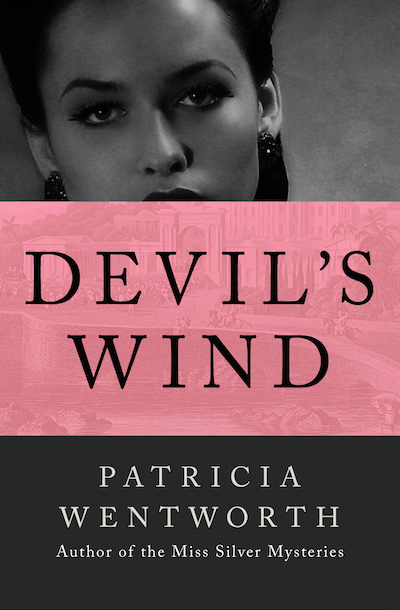 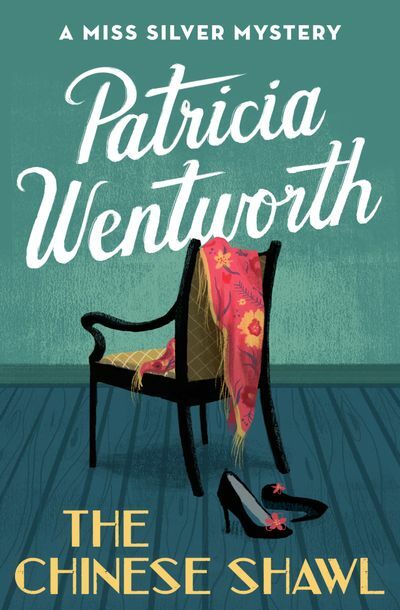 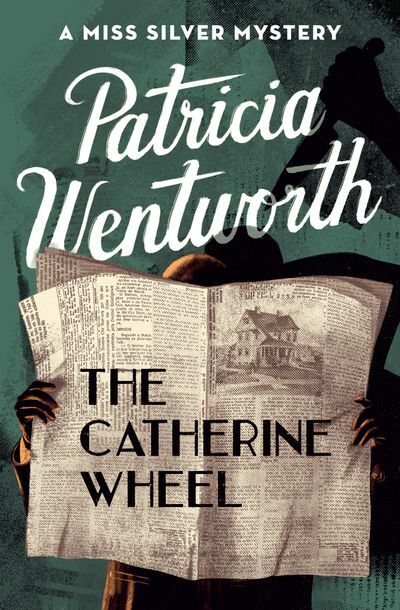 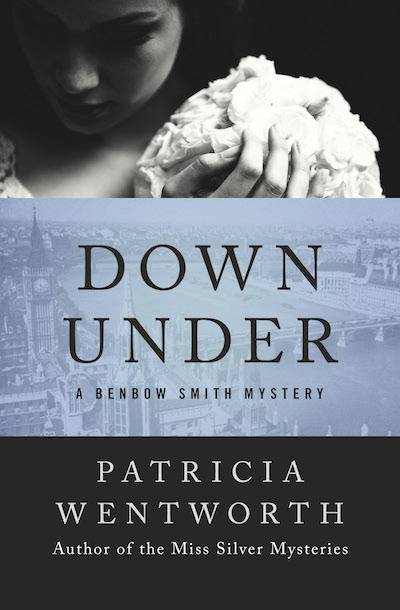 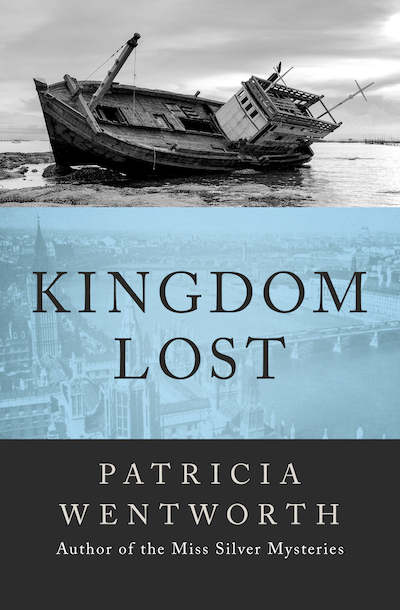 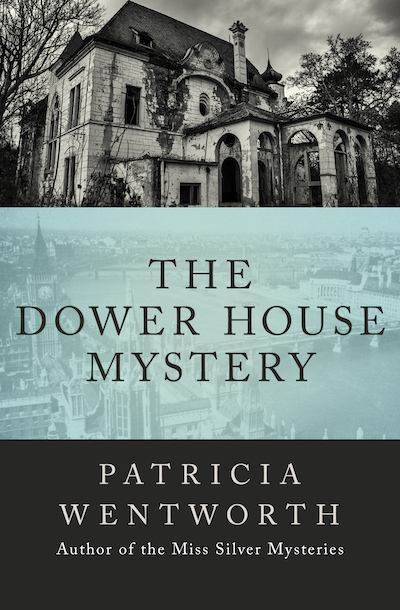 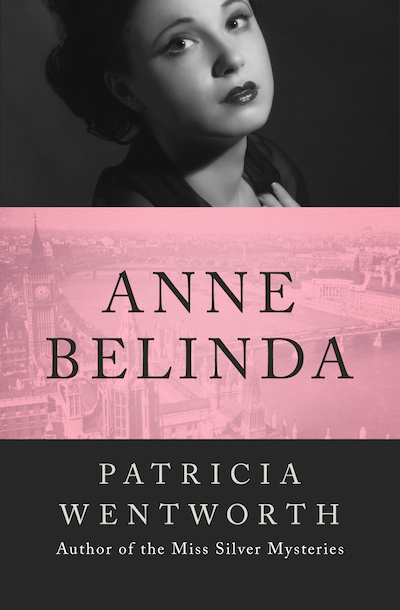 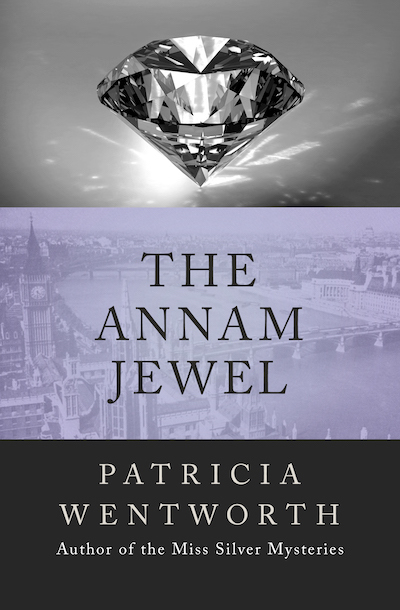 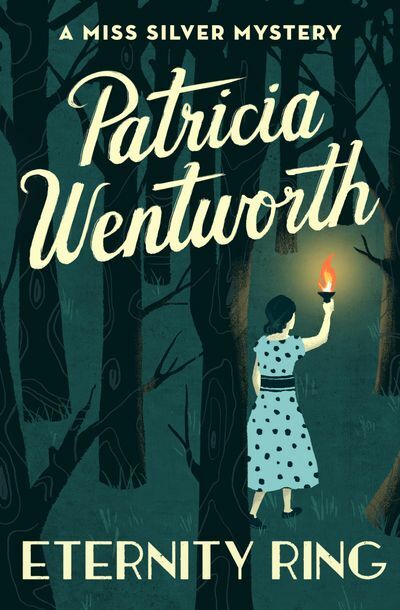 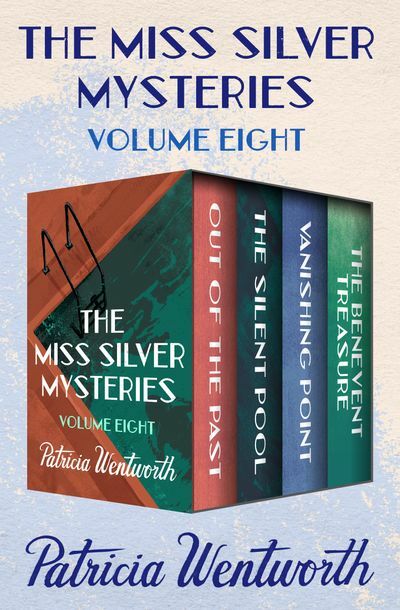 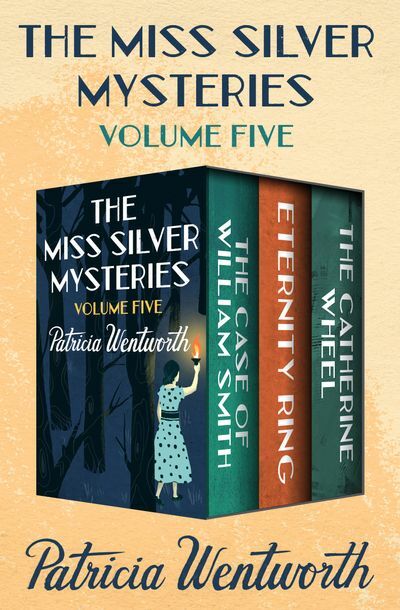 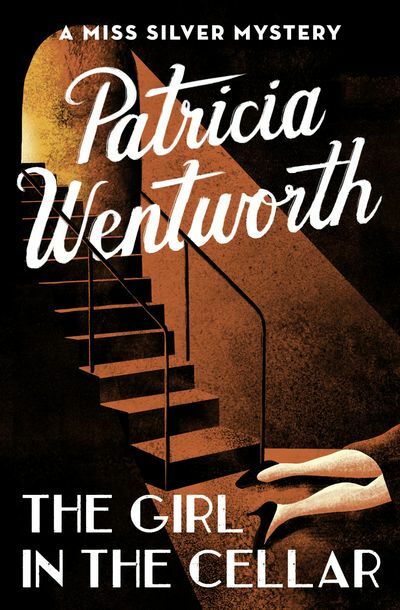 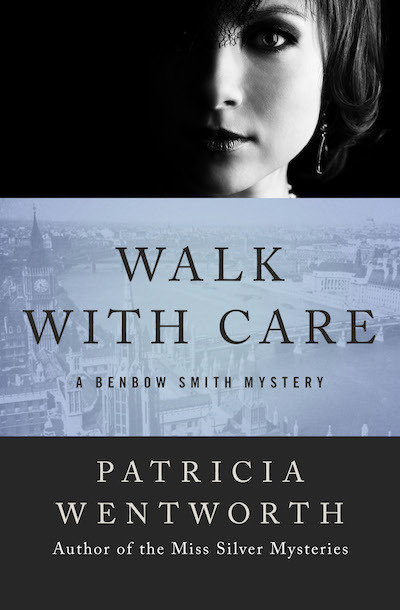 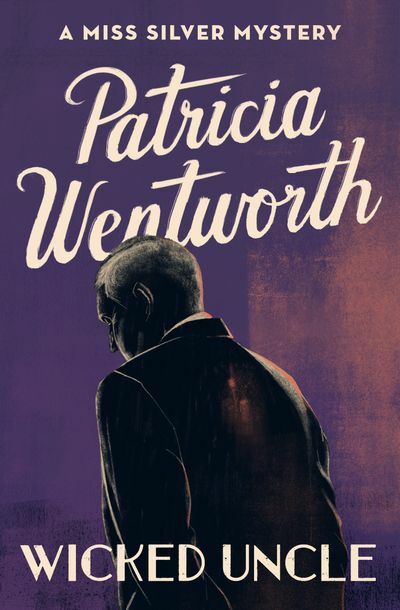 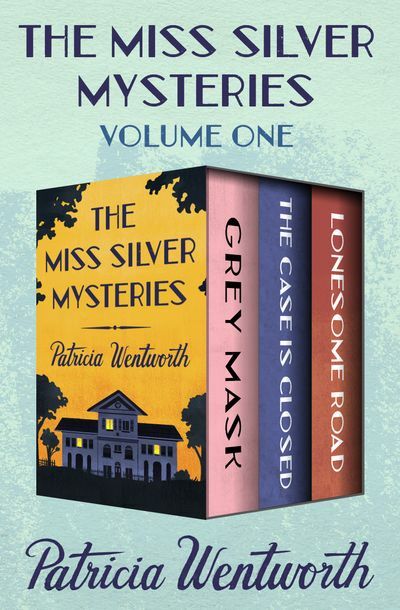 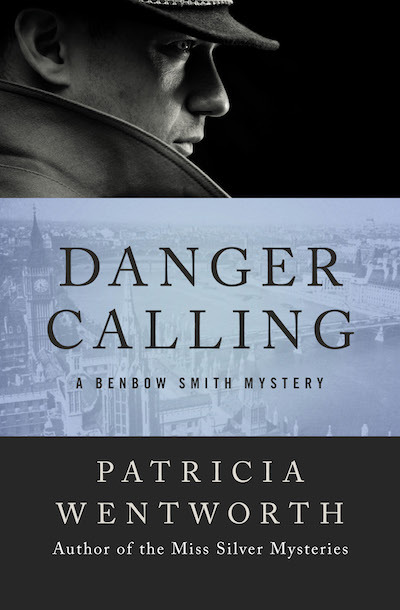 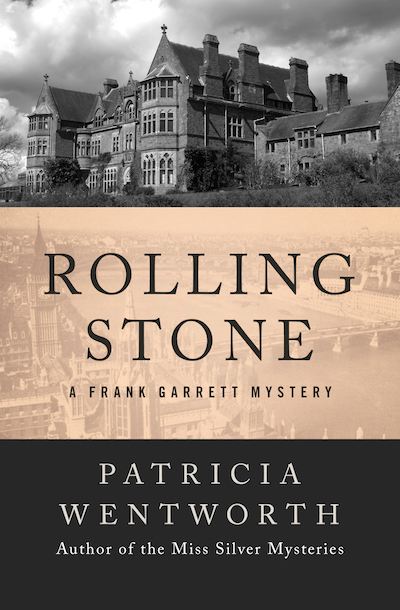 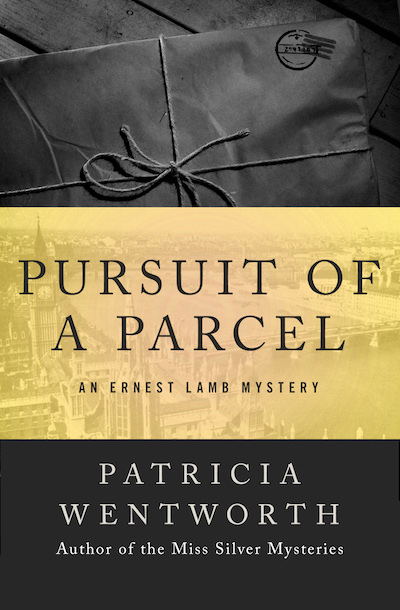 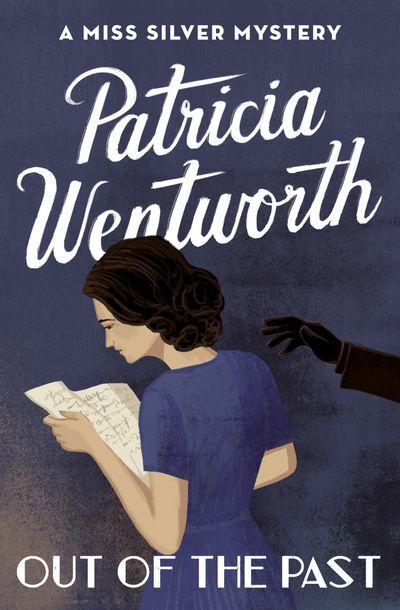 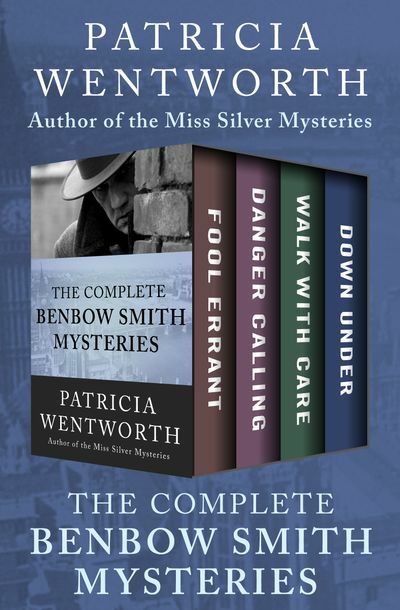 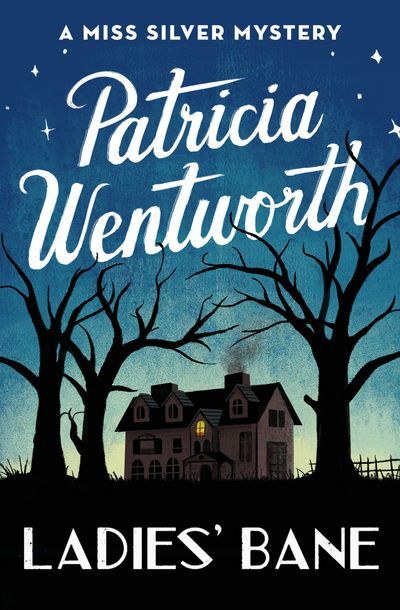 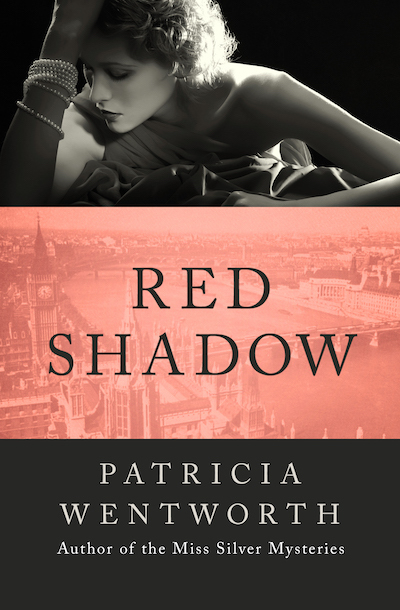 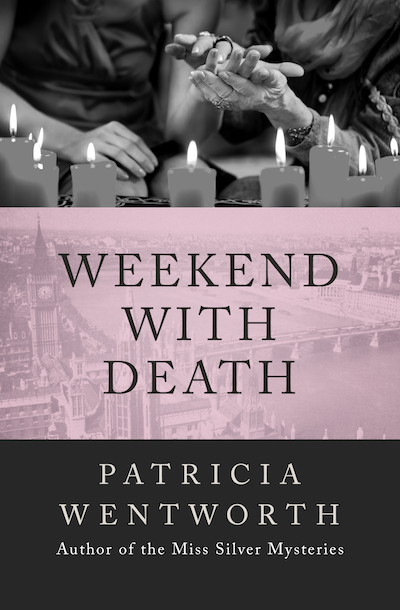 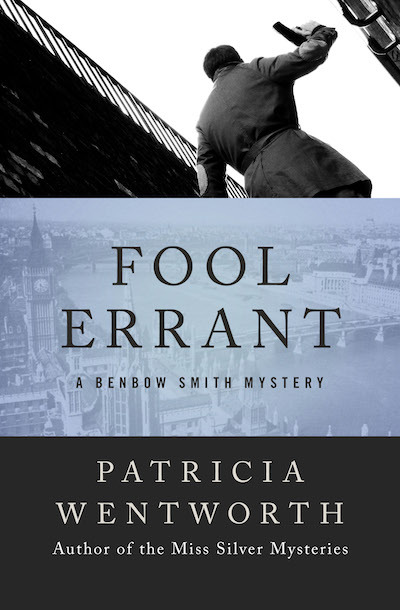 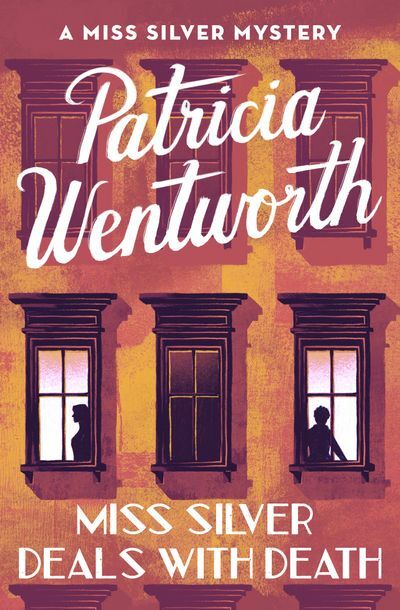 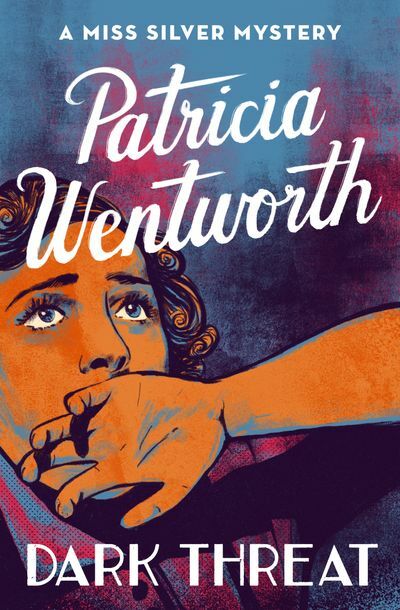 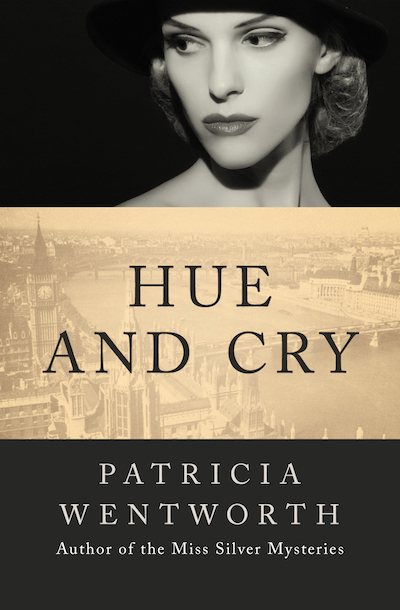 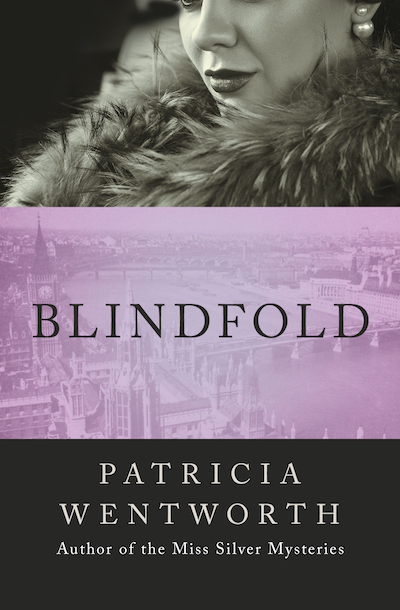 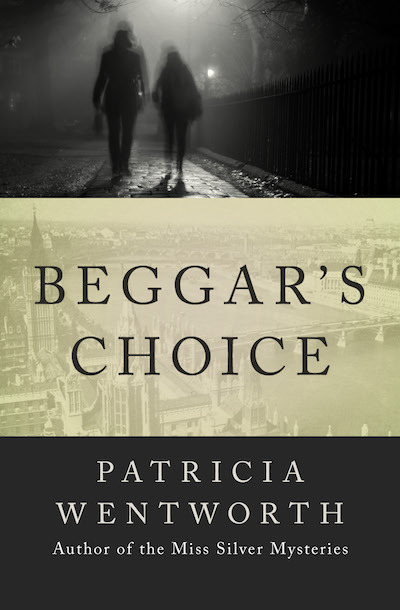 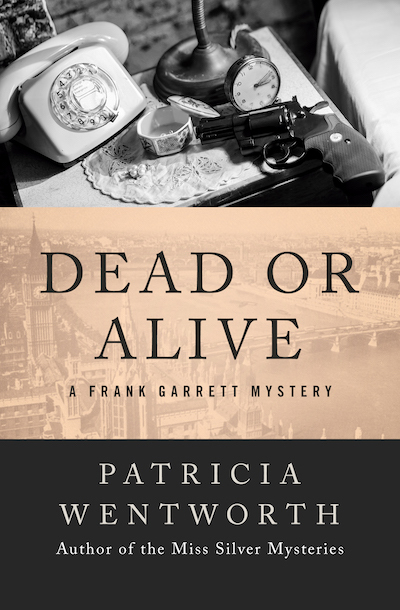 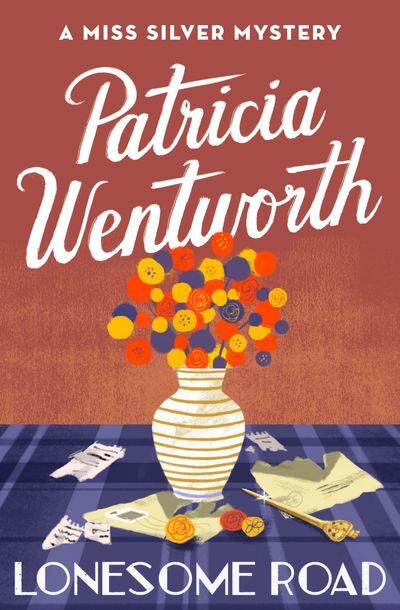 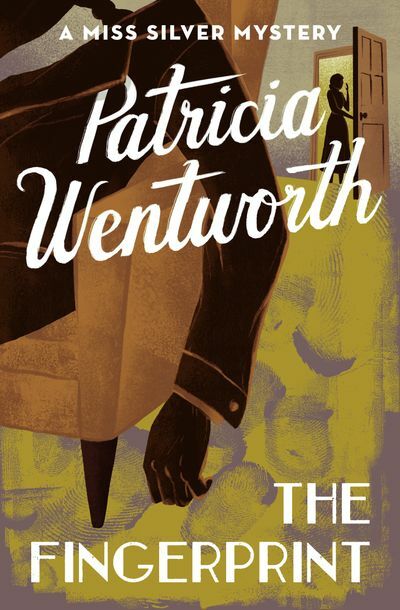 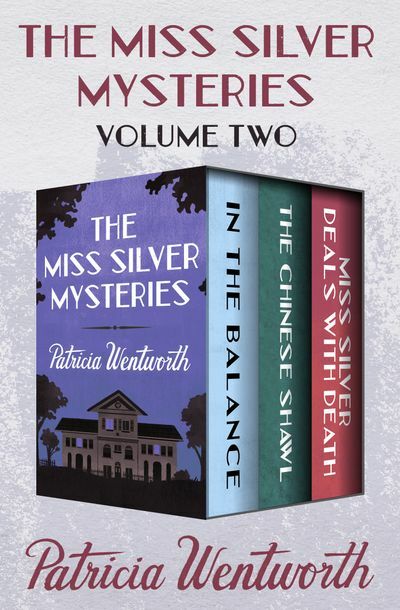 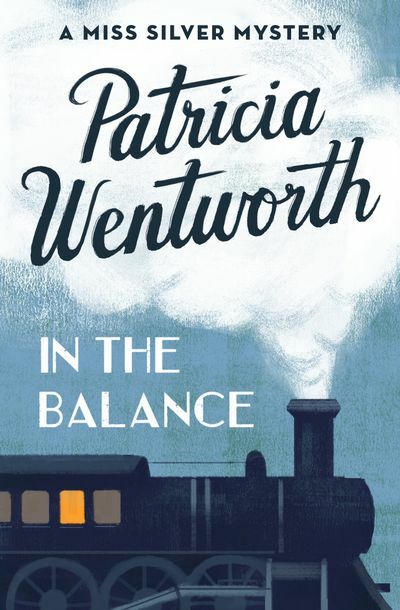 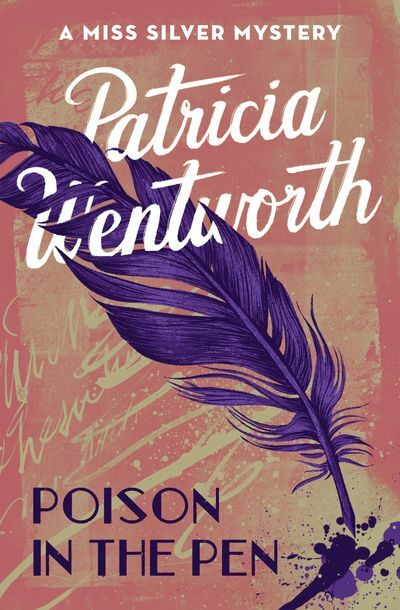 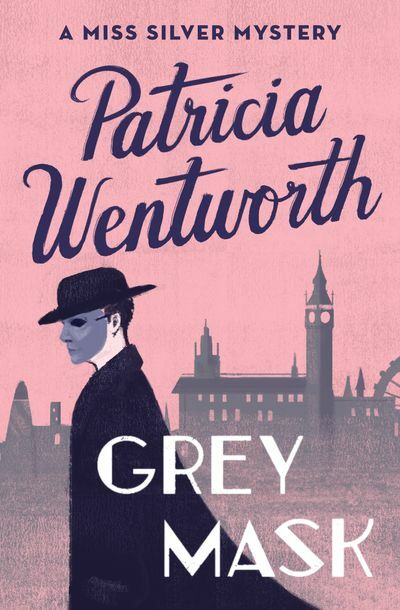 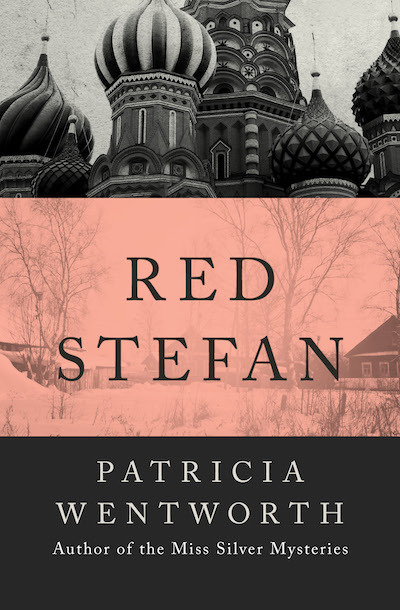 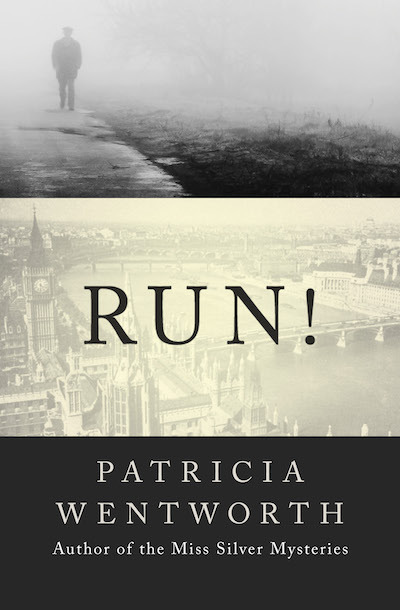 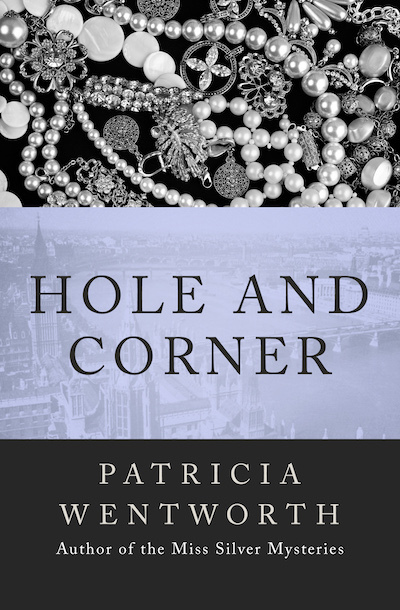 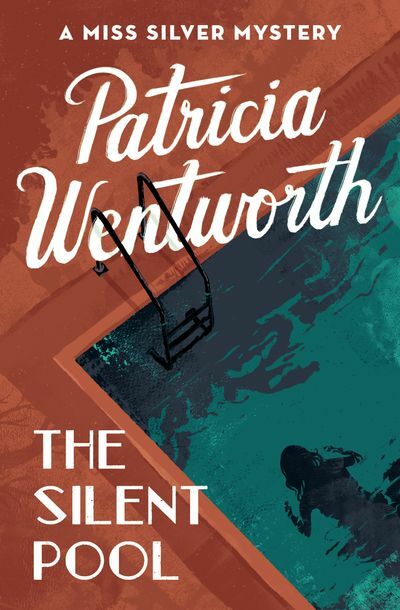 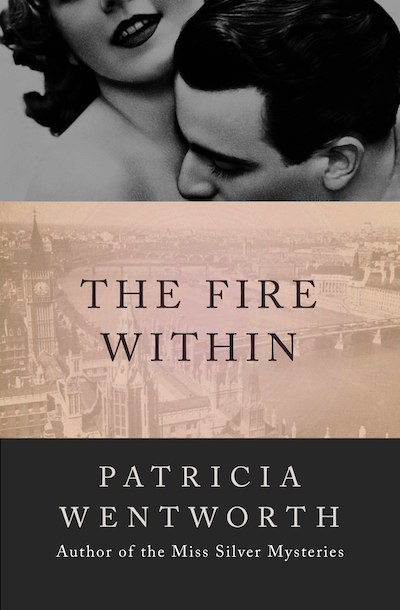 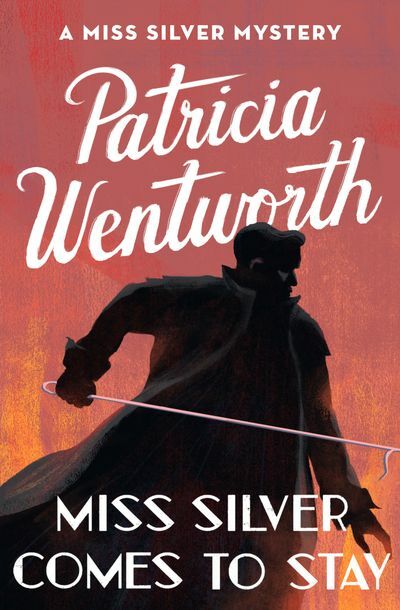 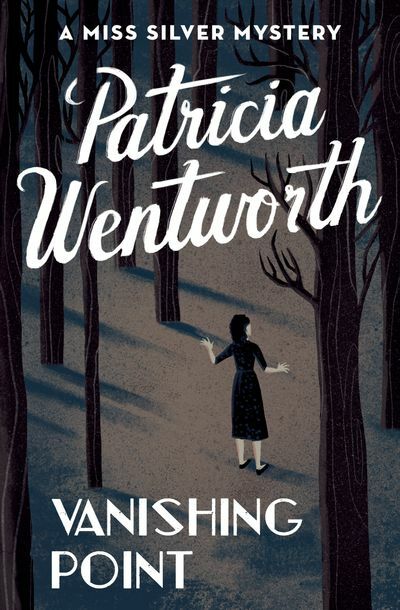 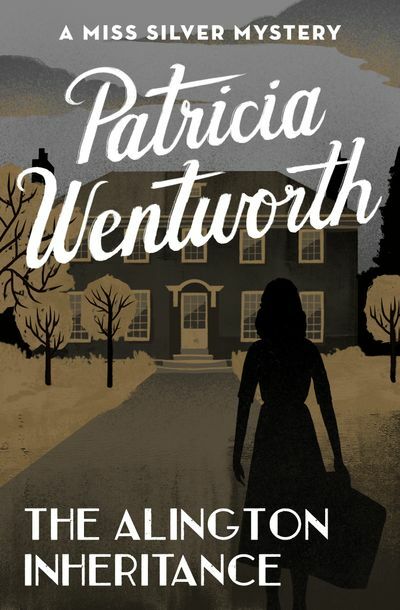 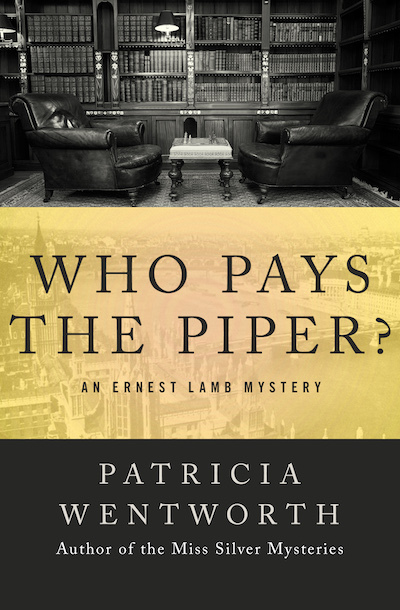 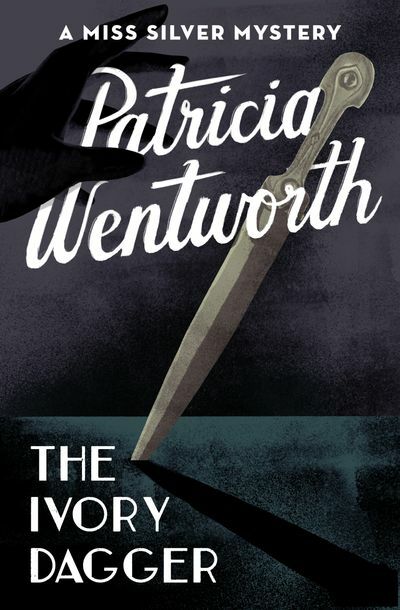 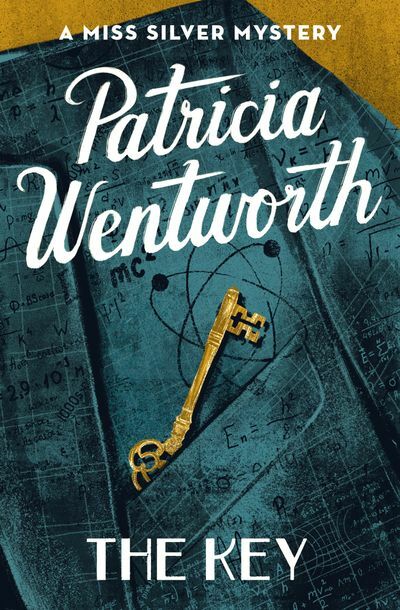 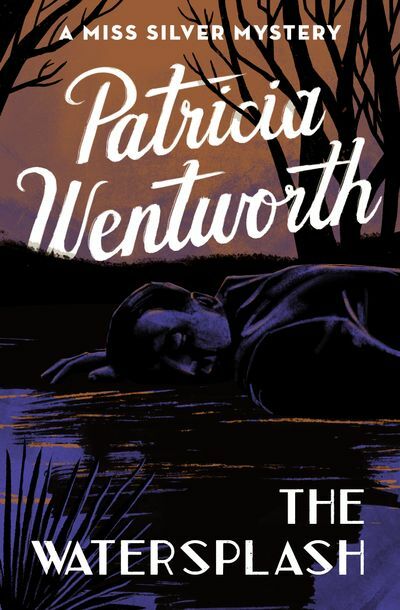 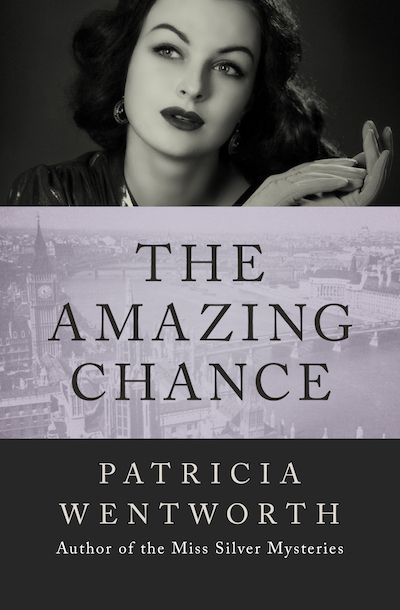 Patricia Wentworth (1878–1961) was one of the masters of classic English mystery writing. 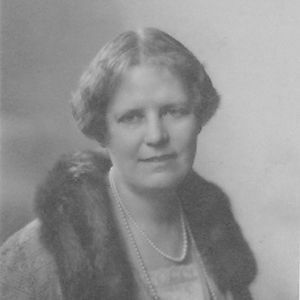 Born in India as Dora Amy Elles, she began writing after the death of her first husband, publishing her first novel in 1910. 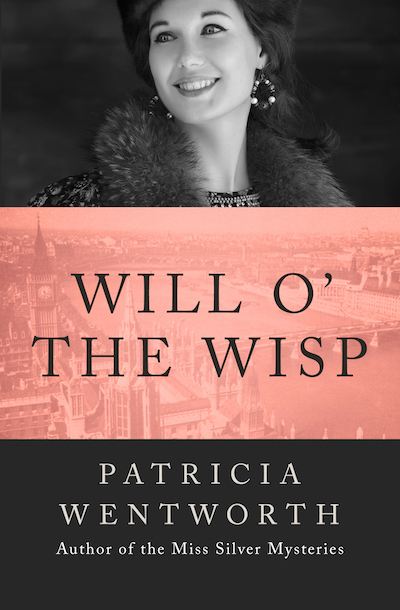 In the 1920s, she introduced the character who would make her famous: Miss Maud Silver, the former governess whose stout figure, fondness for Tennyson, and passion for knitting served to disguise a keen intellect. 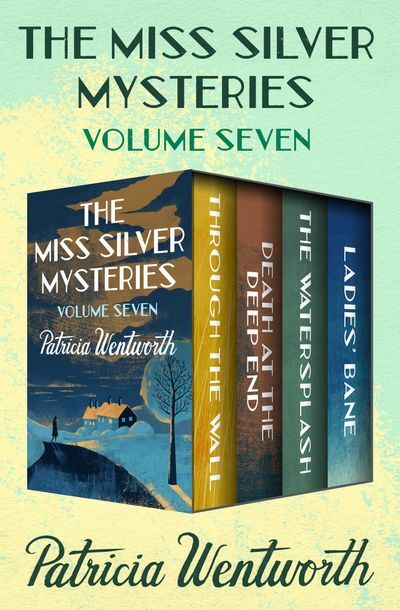 Along with Agatha Christie’s Miss Marple, Miss Silver is the definitive embodiment of the English style of cozy mysteries.